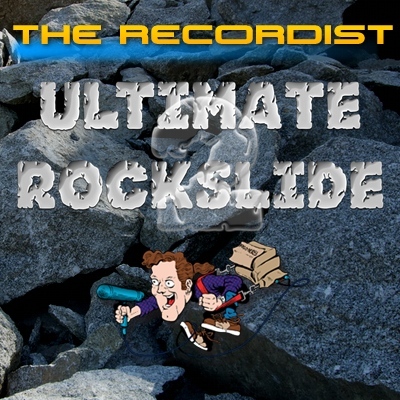 This sequel to Ultimate Rockslide 1 HD Pro contains brand new rock based sound effects with multi-microphone files Tons of dirt and sand debris sounds recorded close up and distant. 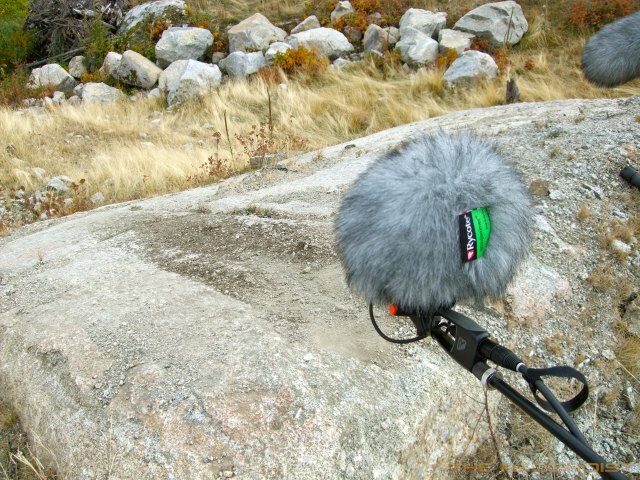 Presenting Ultimate Rockslide 2 HD Professional Sound Effects Library. 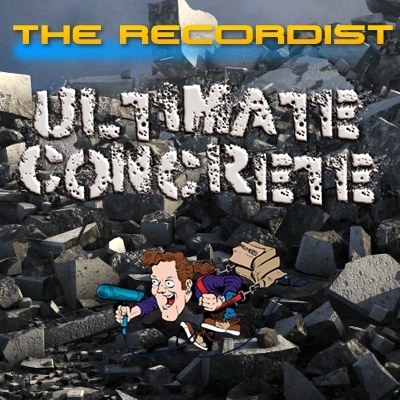 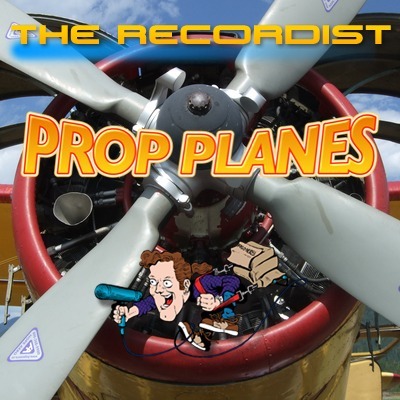 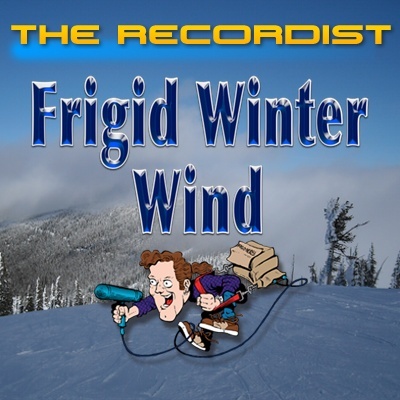 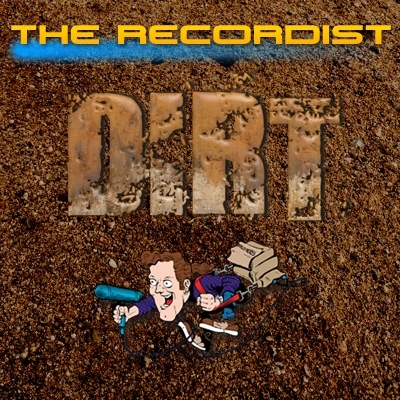 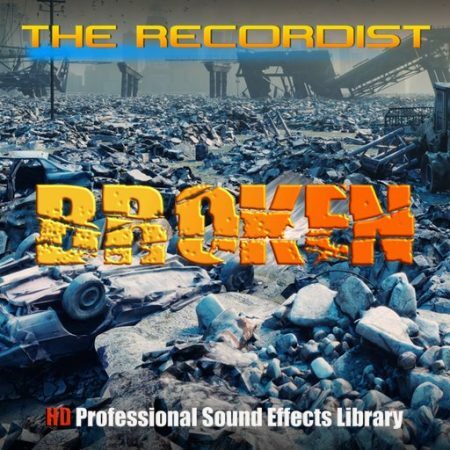 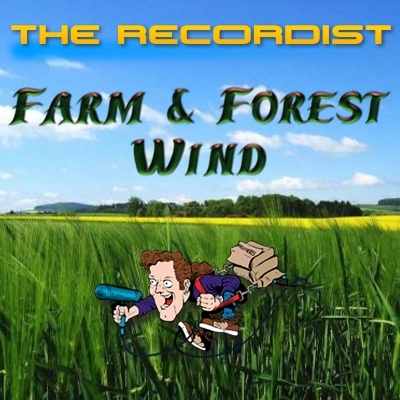 This collection from The Recordist contains 750 new 24-Bit 96kHz rock and dirt sound effects on 115 Broadcast WAV files with detailed Metadata embedded. 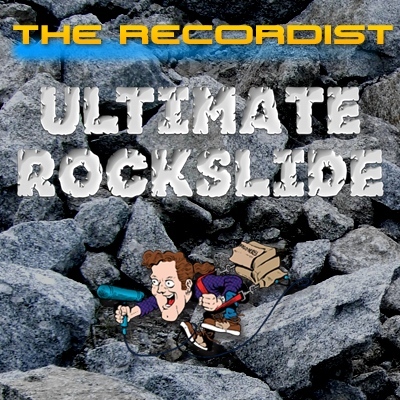 This sequel to Ultimate Rockslide contains brand new rock based sound effects and multi-microphone files with tons of dirt and sand debris sounds recorded close up and distant to give the sound designer ample options. 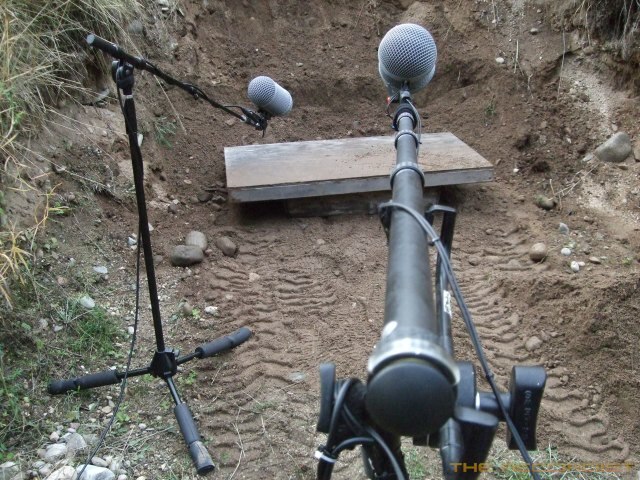 The multi-perspective files are also time aligned and grouped for easy access and auditioning. 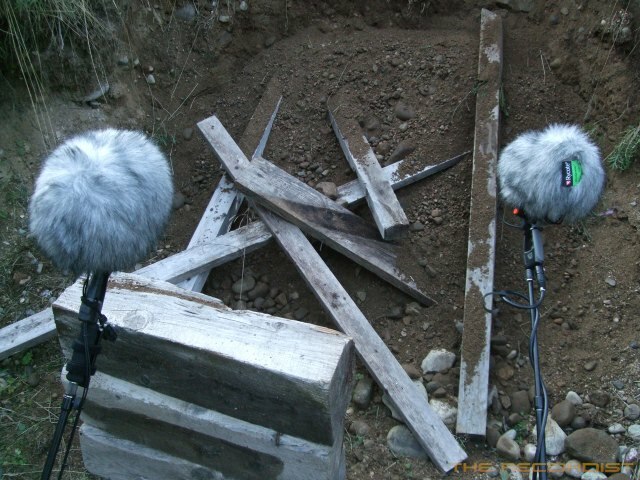 Most tracks contain many variations and performances for sound design flexibility. 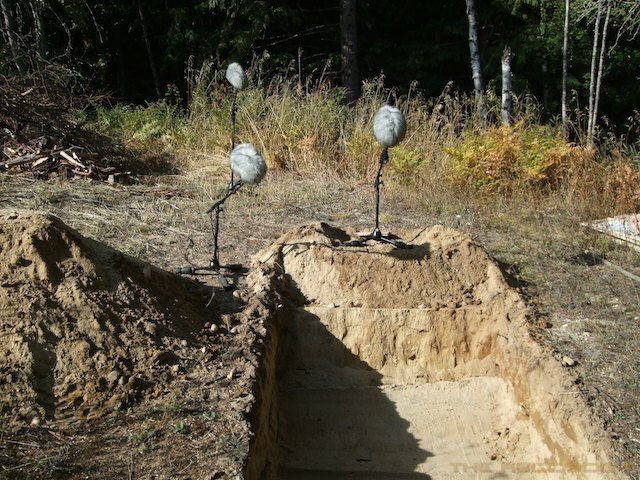 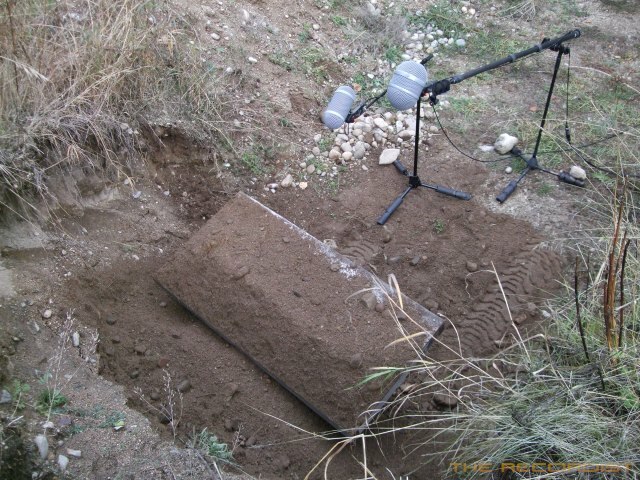 Large, medium and small rocks with tons of dirt debris – Gritty rocks off a cliff – Moist and dry dirt falling – Sand based debris sprays – Gravel dumped on wood boxes and platforms – Extended foley actions such as scraping, dropping, hitting, movement and much more. 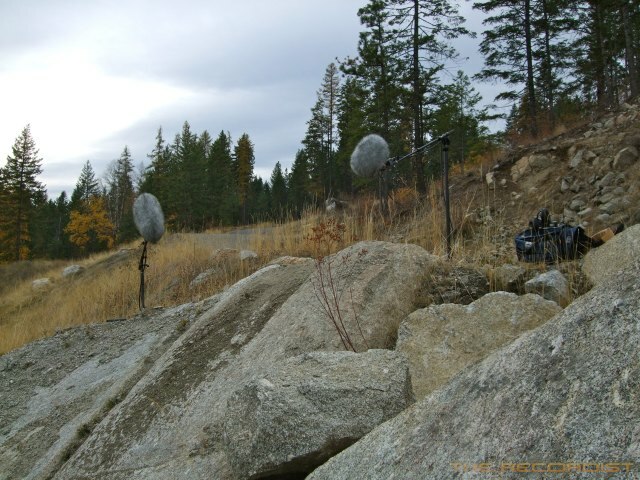 Recorded with a set of extended frequency response microphones, the heavy weight and the subtle details of the rocks stand up to heavy layering and pitch manipulation This is the next generation of rockslides. 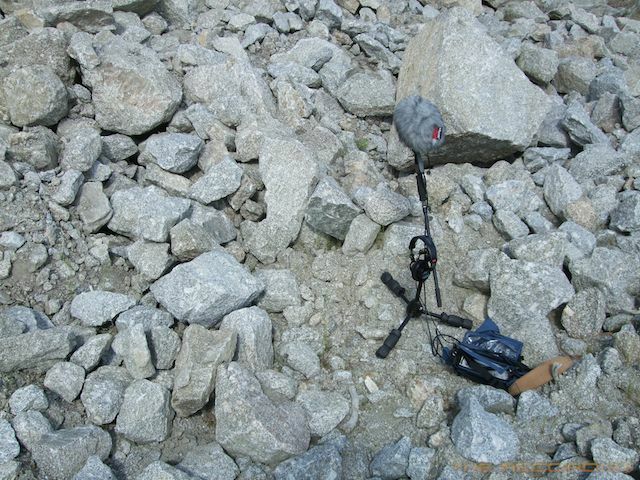 The last time I was crawling around on these rocks I used a Sony PCM-D1 and a Audio Technica AT-835ST. 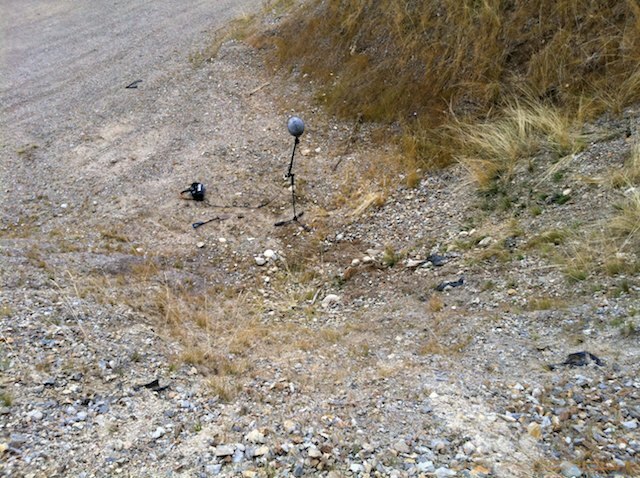 Both of these set-ups are light and easy to carry around on the side of a rock infested hill. 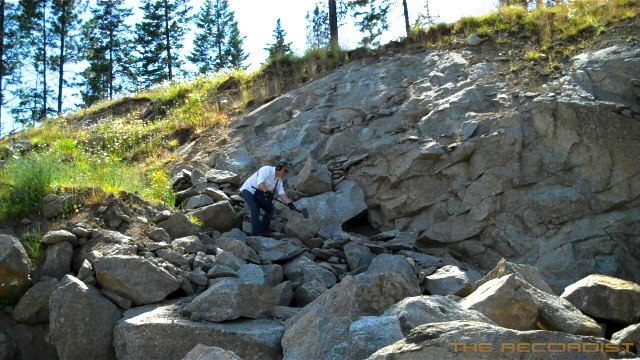 Balance is key when on steep terrain so these made sense. 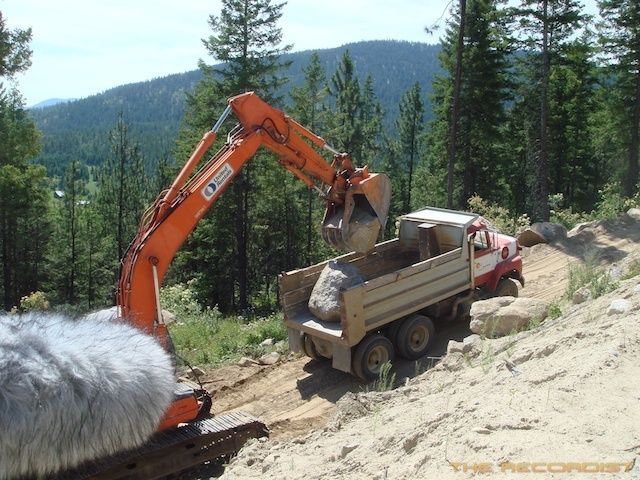 This year I wanted to try a single MKH-8040 on a very light weight boom pole. 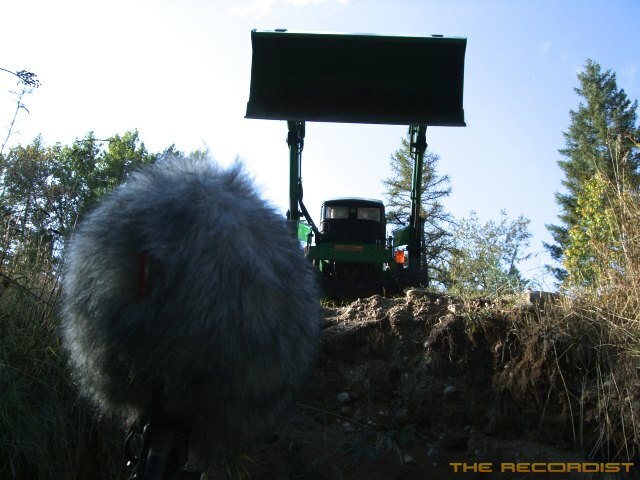 The 8040 is very small and light. 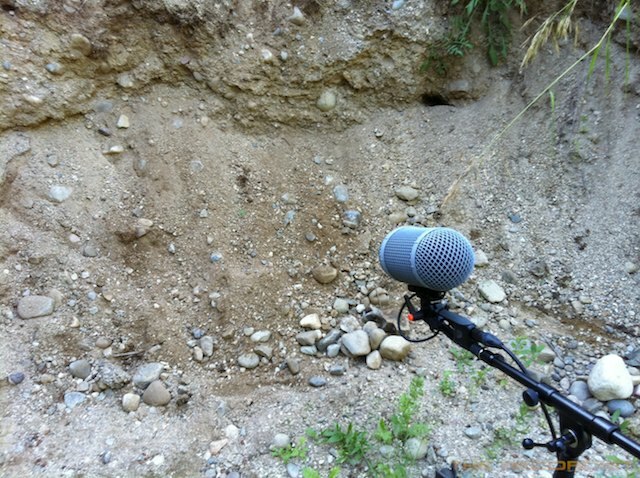 I found it easy to hold the mic out over the rock action and move it when needed.